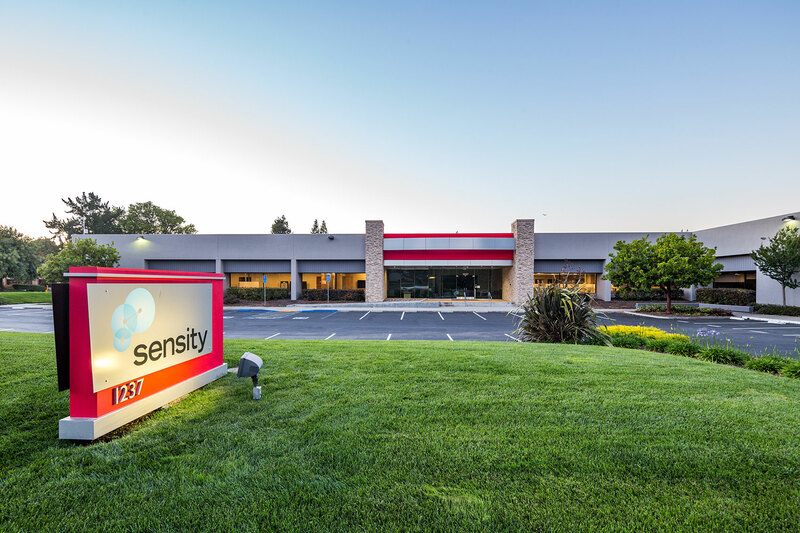 68,608 SF, Office/R&D asset in Sunnyvale, CA, one of Silicon Valley’s strongest submarkets. Purchased at healthy cap rate and below-market basis/SF. 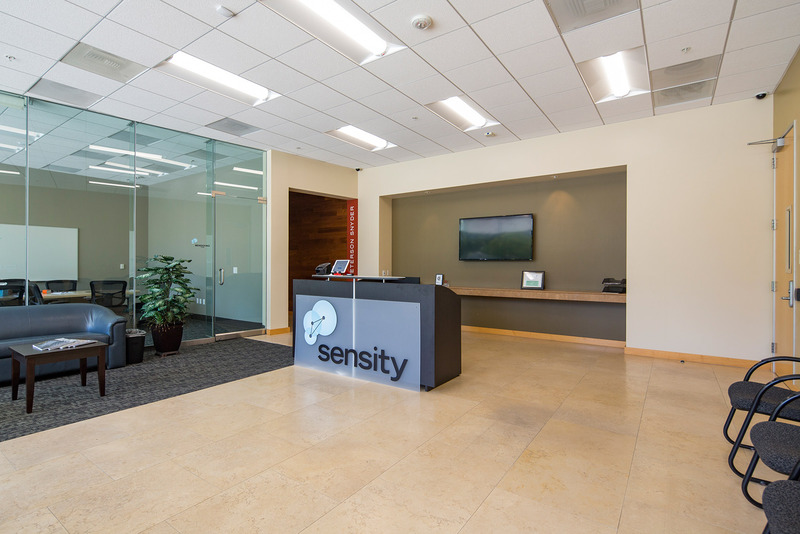 Sunnyvale boasts minimal vacancy and growing rents; property rents are well below-market. 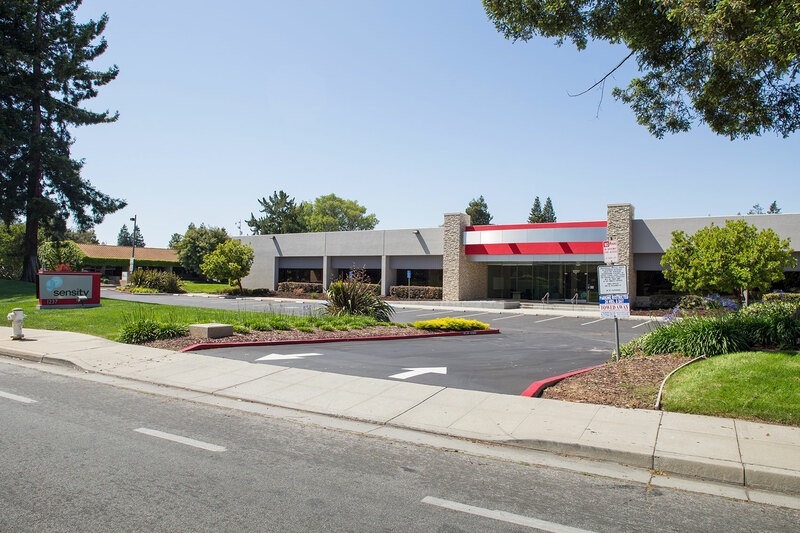 Generates a double digit cash on cash yield on a 7-year NNN lease. 100% of space is leased through 2020 to a venture-backed startup company. 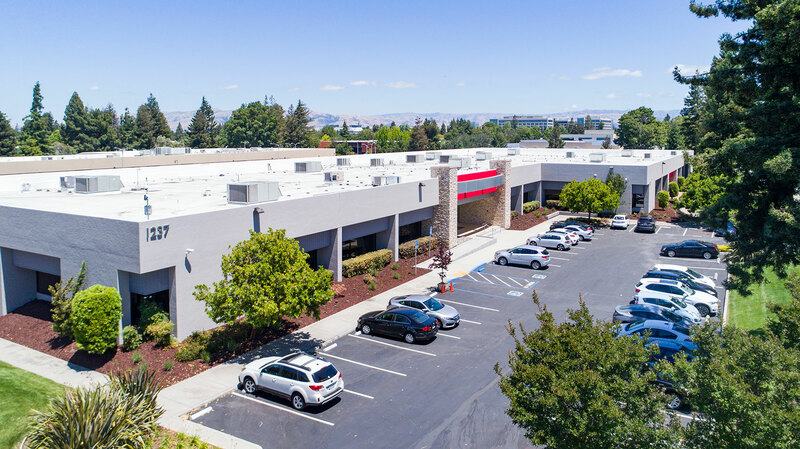 We expected one of two business plan outcomes, which combined strong current cash on cash yield with a good potential gain upon sale through either 1) tenant credit improvement or 2) retenanting if tenant vacates. We expect to sell the asset in 2017, taking advantage of the improved tenant credit profile.